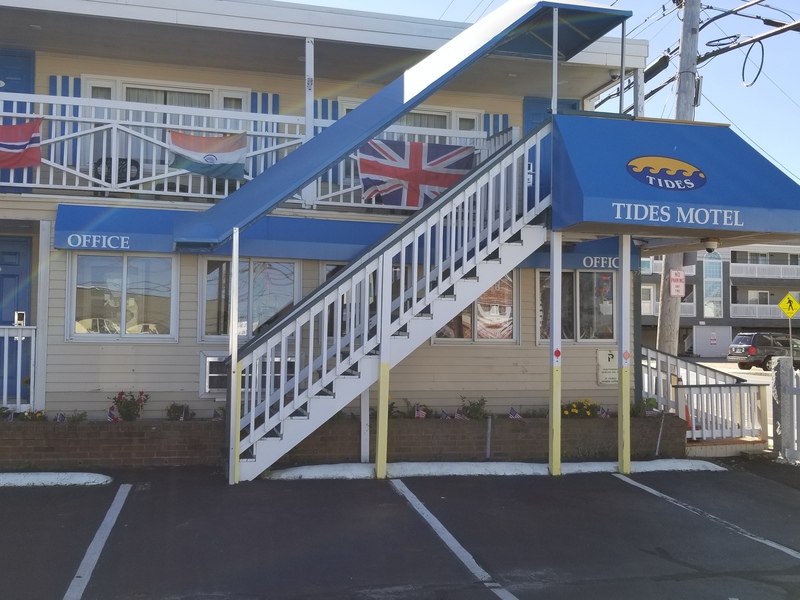 The Tides Motel property in Hampton Beach, NH is affordable, well maintained, locally owned and just one block from beautiful Hampton Beach. 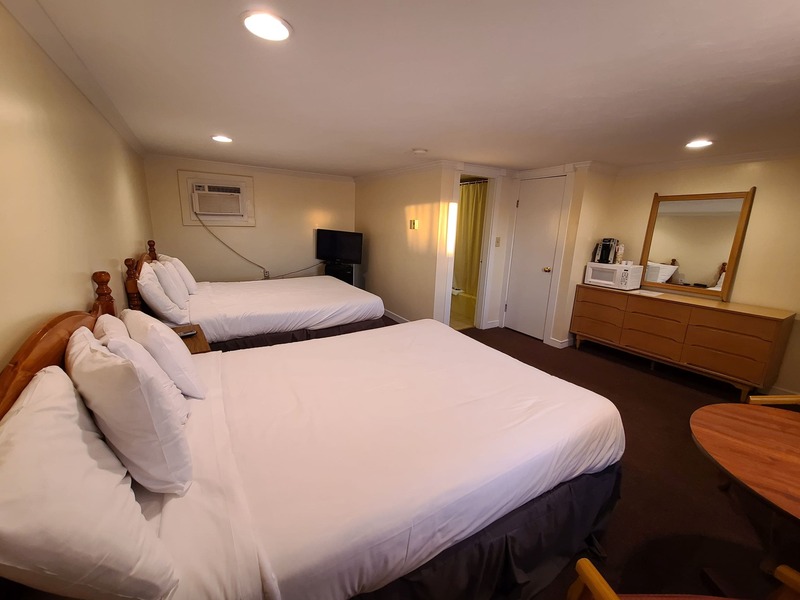 Once you experience our friendly and courteous service you will know why so many of our guest return year after year when they are in Hampton Beach area. We offer 25 spacious, extra clean guest rooms for families or couples. Everything is nearby: the Hampton Beach Casino Ballroom, Deep Sea fishing & Whale Watching at Hampton Beach, water activities and shopping. 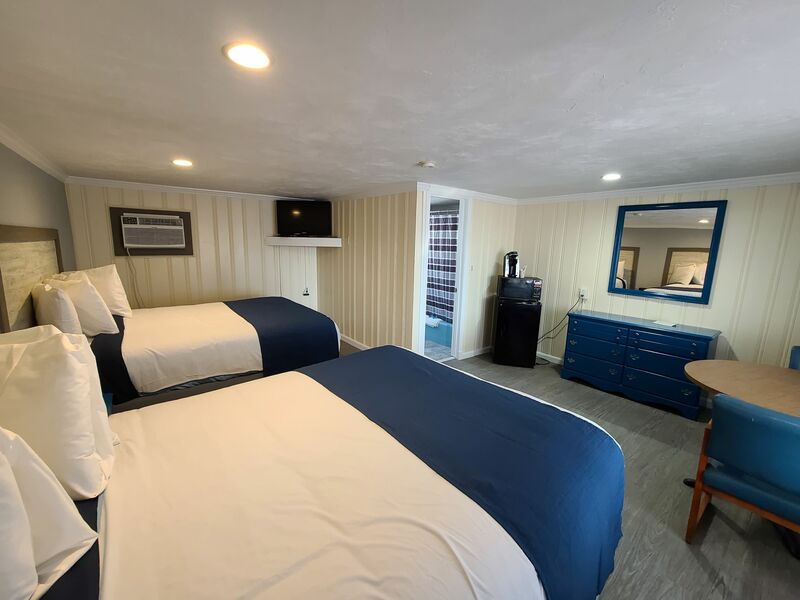 Families with children will enjoy the fact that arcades, a playground and miniature golf are all within a few easy blocks, and we are one block to the beach also within two blocks of Hampton Beach Casino Ballroom. Our rates are the best values in Hampton Beach. If you are looking to make a reservation, you may call us or book online. We are happy to help you plan your vacation in Hampton Beach, New Hampshire. Friendly Reservation support. We know our facility and area much better any other third-party booking websites. 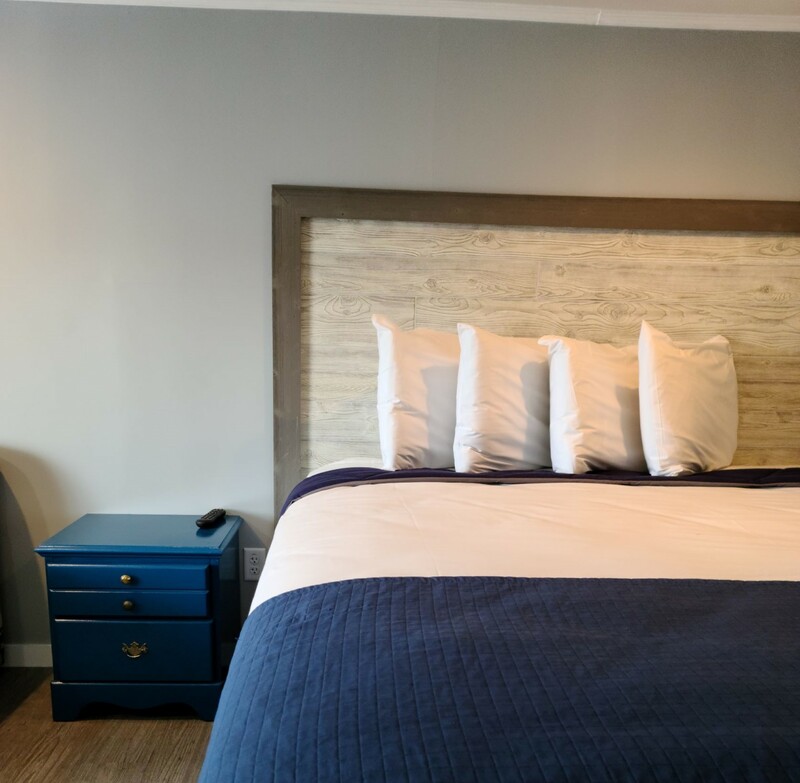 Hassle-Free Reservations & Cancellations Your reservation is guaranteed at the Tides Motel when you book direct; there's no need to worry about unexpected cancelations or oversights through third-party booking websites. We are gearing up for Summer 2019 in Hampton Beach, New Hampshire. Rooms have been renovated and reservations, rates are online. Book online or give us a call at (603) 926-8300.